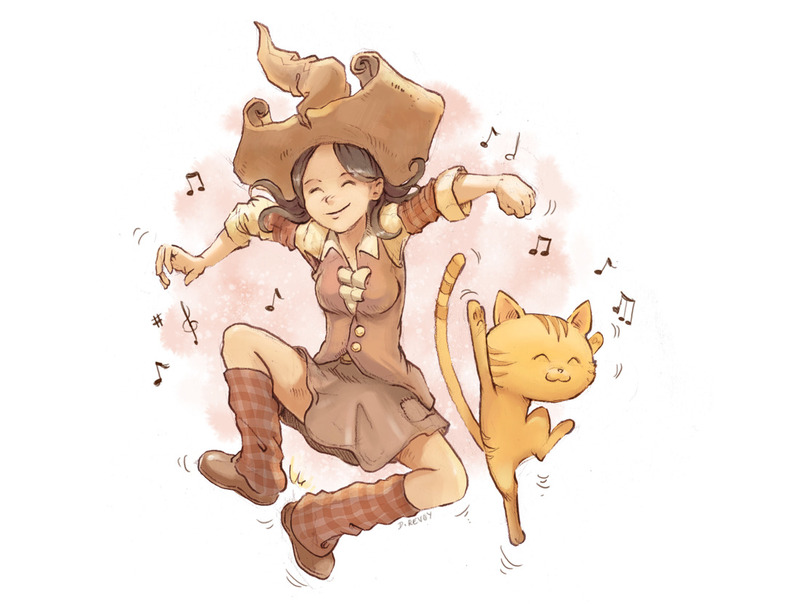 Today Pepper&Carrot reached a milestone goal on Patreon : 900$ ! I was very happy and exited all afternoon. Thank you very much ! License: CC-BY David Revoy, www.davidrevoy.com, 17 march 2015 .